Imagine that you are reading a travel article and seeing all the amazing pictures and brilliant descriptions of a place that you’ve never heard of. Or imagine seeing another that is taking you on a virtual tour in a city that you are planning to visit and you get to see the most important sights before that visit. How cool would it be if you could have the article downloaded in the palm of your hand, or even better, a map with the exact location of the places mentioned in the article and also a self-guided tour? Stop wondering because it is a reality now! GPSmyCity converts travel articles into apps and you can download them into your smart phone and use them any time you want. You don’t need roaming, nor data plan because it works offline. 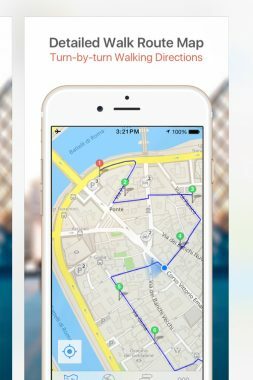 Every travel article app comes with a detailed walking route map, with turn-by-turn directions, so you don’t get lost even though you’re visiting a place that you’ve never been to before. This is so awesome! 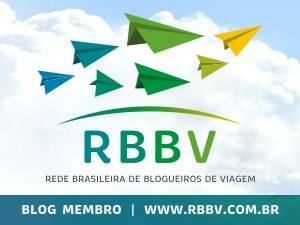 Rio de Janeiro: beyond beautiful beaches and carnival. 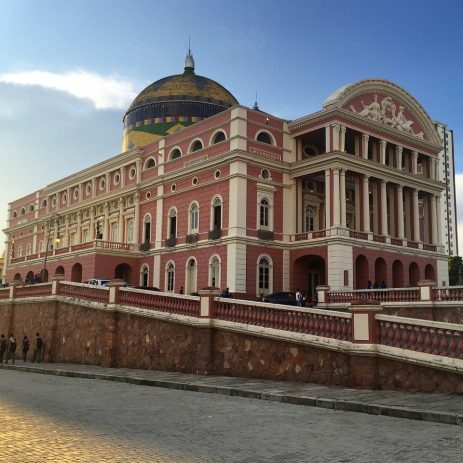 Manaus: your getaway to the Amazon rainforest. 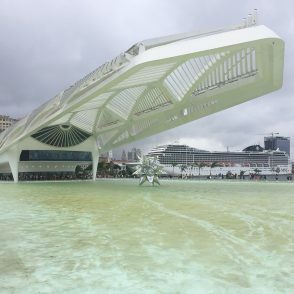 If you are planning to visit those two cities, my travel articles apps will be very helpful since I visited places that are not so popular and you will be able to see them in person, which would make your trip even better! You can get those two articles straight to your phone for FREE. Just download the GPSmyCityApp and click on upgrade to get these articles for FREE. São Paulo: the mecca of graffiti art. 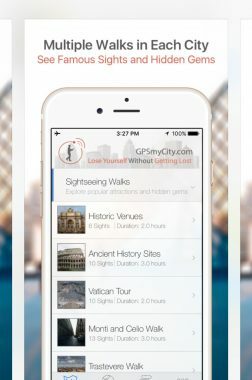 There are also many other travel app articles on GPSmyCity webpage that are worthwhile to check out. Furthermore, GPSmyCity offers over 5000 self-guided walking tours in more than 600 cities around the world. This is perfect for someone who loves wandering around and exploring the city without being in a group tour. 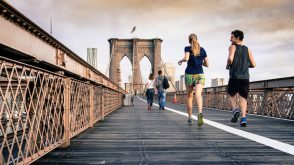 There is an array of walks for each city and you can select one according to theme, duration, etc. I already got mine for London and I’m using it to explore the city and come up with my next article: 7 best things to do in London for free, that I will post soon. 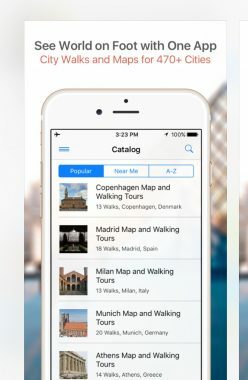 Travel articles app is a reality now and it is still new for many people. 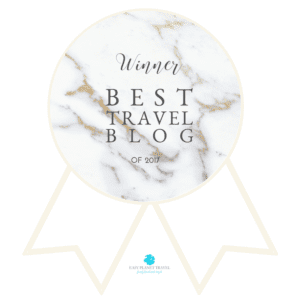 It allows travelers to have the article in the palm of their hands and use it without the Internet. Even better, it creates a map and a route from the photos posted in the article. So, you don’t need to take notes, nor be worried about missing any site you read in the article that you’d like to visit; GPSmyCity does it for you, and you just need to download the travel article app. I’m really enjoying London and I can’t wait to finish the article. Stay tuned!